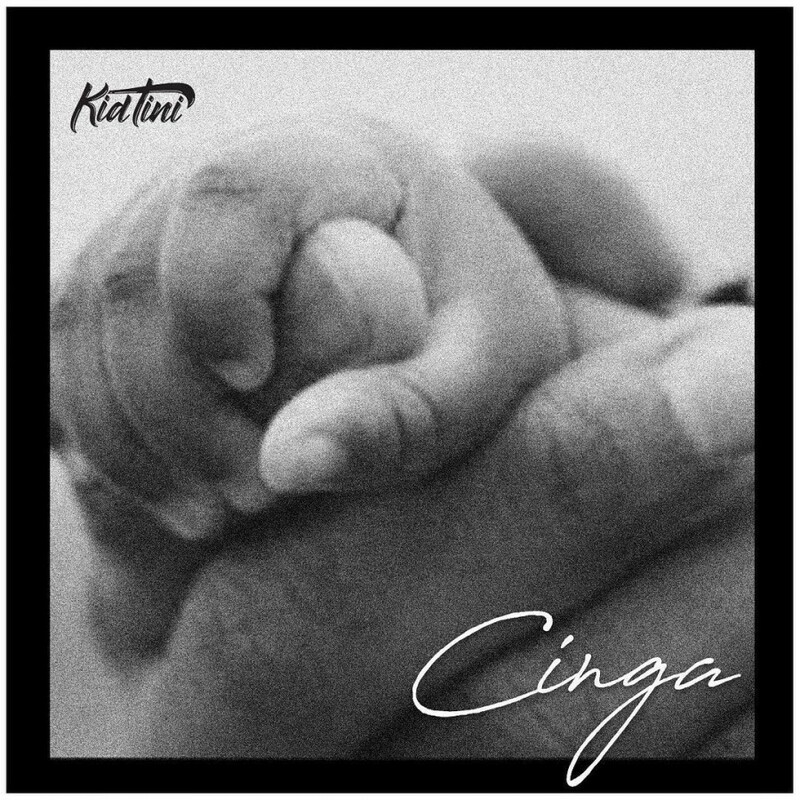 Last week Kid Tini dropped off his new single called ‘Cinga’. On this one Kid Tini successfully creates a Monologue with relentless rhymes in his latest single. His delightful vocals tell a compelling story about how he constantly thinks about his loved one. With a narrative that is rich in imagery, Kid Tini’s musical aesthetic can be boiled down to one thing: versatile! He constantly changes his style to reach out to a variety of audiences while delivering bars that make a concise and direct point.